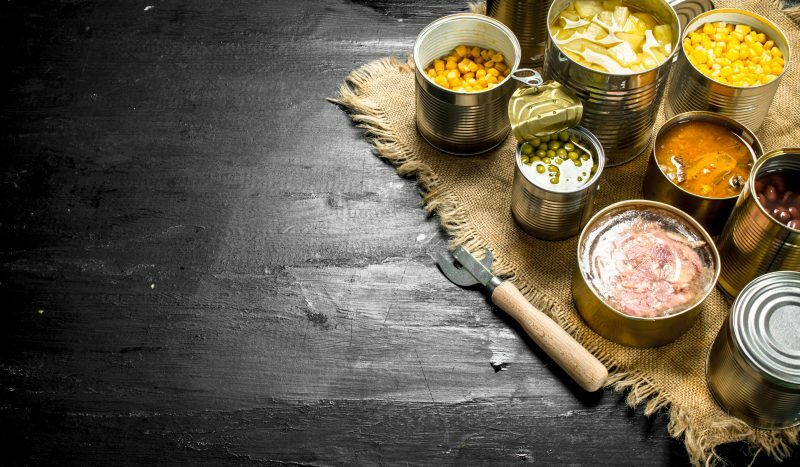 Most people, including non-preppers, are fully aware of the vital importance of storing food for survival. However, far fewer of those people are aware of how to properly store that food. The truth is: how you store your food is even more important than the type of food you store or how much of it you store. It doesn’t really matter how much you have; if you don’t store it properly, it’s going to go bad and simply won’t be safe to consume anymore. 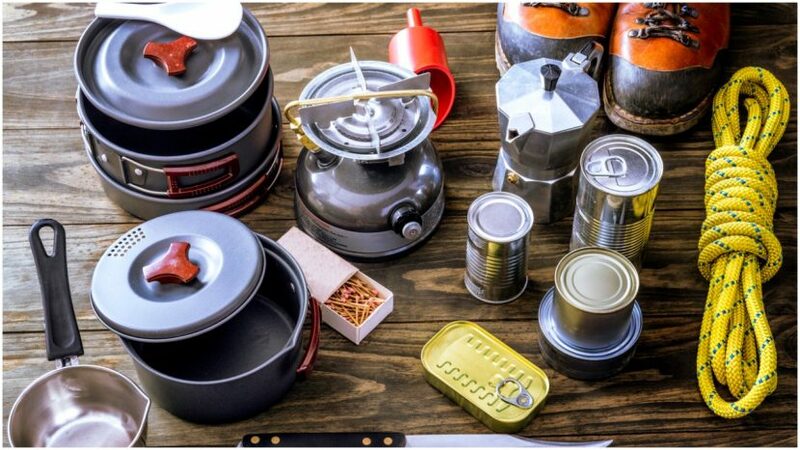 With that in mind, in this article we are going to cover the top survival food storage mistakes and the solutions that you can use to avoid them. Simply by being aware of these mistakes, you can greatly amplify the chances of safely storing your food over the long term. Never, under any circumstances, store your survival food outdoors. Never, under any circumstances, store your survival food outdoors. 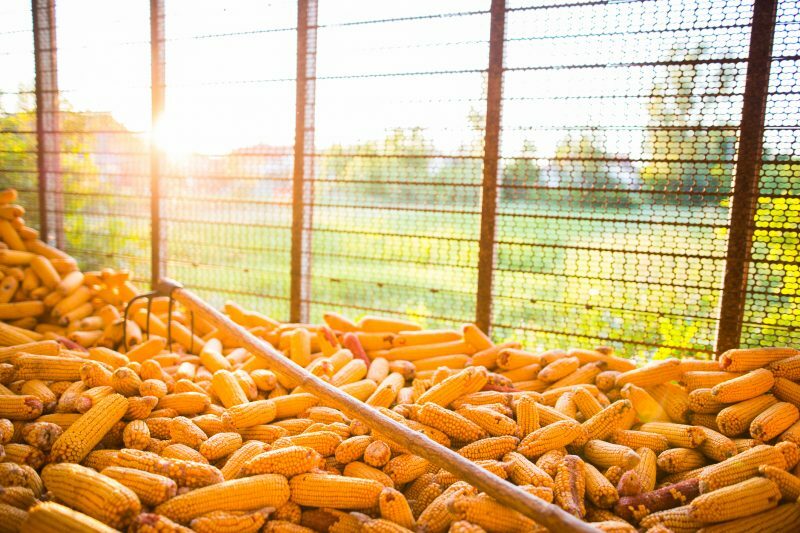 It doesn’t matter whether it’s under a tarp, in a shed, or out in the open: exposing your food to the elements is simply a bad idea. Besides everything else, temperature fluctuations will also play a very negative role. Sorry, but a garage technically counts as being outdoors. The temperature simply fluctuates too greatly in a garage, and this makes it an unsuitable food storage location. The only possible exception to this rule is if you live in a place with a very mild climate with very limited fluctuations; but then again, you may not want to take the risk. 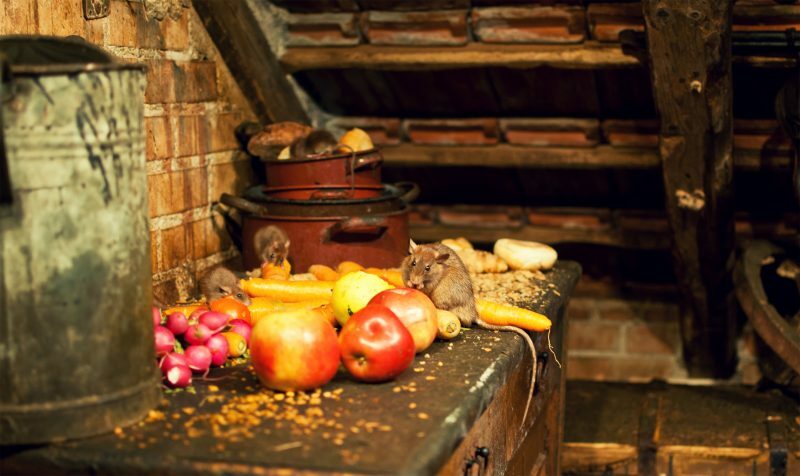 Don’t use attics for food storage! There is one indoor location that is almost never a good idea to store food in, and that’s the attic. Again, the temperature fluctuations simply present too much of a risk. 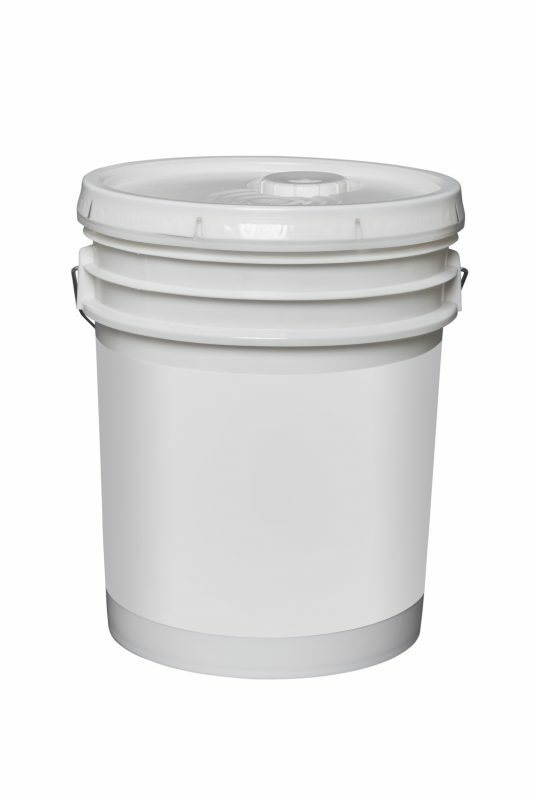 A food grade bucket is very useful for storage. Food grade buckets are so named for a reason: they are designed to keep your food secure and safe against the outside elements! The plastic and materials used in food grade buckets are fully safe for food storage, so you can ensure your stock will not be contaminated. Just as you should eat a variety of foods right now in your everyday life, you should try to do so in a disaster as well. In other words, you need to store far more than just beans and rice. Yes, beans and rice are undoubtedly survival staples and worth storing, but at the same time you need to store far more than just those. TIP: when selecting what foods you want to store, remember that each adult person is going to need around 2,000 calories of food a day. Store enough food for long-term survival. One of the best methods of storing food is to set time frames. So, for example, rather than just storing a random amount of food, instead store enough food for certain lengths of time. This will help you understand how much food you have for specific time periods. Last but certainly not least, you must always remember to rotate your food out as appropriate. 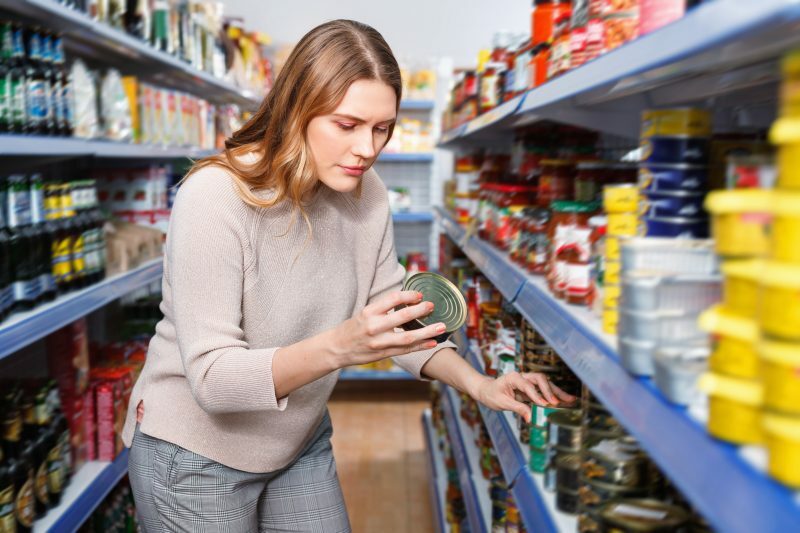 Most food does not have an indefinite shelf life, and it’s completely your responsibility to research the estimated shelf life for each type of food that you store.